The simplest way to give care to yourself is to set the intention in your mind before tackling any self-care practice that you are doing it for you. “Self-Care.” If you’re like me, I’m sure you’ve seen it all over Pinterest or heard about it while listening to a podcast or read about it in your most recent self-help book. There are a million different ideas on how to self-care. One person says you have to get up at 5 am in order to maximize your morning routine, another says you have to stay up late to make sure you read 100 pages or do yoga and meditate before you fall asleep. Another person says you should light five lavender scented candles and infuse your bathwater with essential oils. Well, I’m here to tell you: Self-care isn’t what others tell you it should be. Self-care is called SELF-care for a reason. You–yourself–need to decide what feels good for you. So, as contradictory to that statement is to what the rest of this article will be, I invite you to continue reading as I explain why I can’t tell you what self-care looks like for you. When I first heard the idea of self-care, I was in a counselling session. My counsellor encouraged me to think about something I could do for myself that was just for me. She asked me this because I was, going through a very emotional divorce (aren’t they all? ), unemployed, and having strangers wandering through our apartment because it needed to be sold with the finalization of our divorce. To, put things into perspective, all my life I had lived for others. I took care of them, worrying about their feelings and putting their needs above mine. I assumed this is what it took for people to be happy and for people to accept and like me. I did this so much so, that throughout my entire marriage I struggled to communicate any of my feelings and I had no clue what I wanted or needed until I was upset. That was my clue something was off. I also felt like I had the weight of making sure he (my ex-husband) was happy on my shoulders. So that’s what I did. And boy did it feel good! Do you want to know why it felt so good? Even though it seems like I was avoiding my feelings by distracting myself with Netflix I was actually doing the opposite. Taking timeout not thinking about my ex or divorce was an act of me taking care of me. Not making my life all about him was my start to making it more about me. Now, don’t get me wrong, in addition to this, I allowed myself to feel what I needed to feel in each moment the best I knew how at that time in my life. Most days I journaled. I spoke to my counsellor 1 to 2 times a week during this time and I did the homework assignments she gave me. I also was reading The Desire Map by Danielle Laporte, which today still has a huge impact on the person I am now. I was doing stuff. I was doing me. 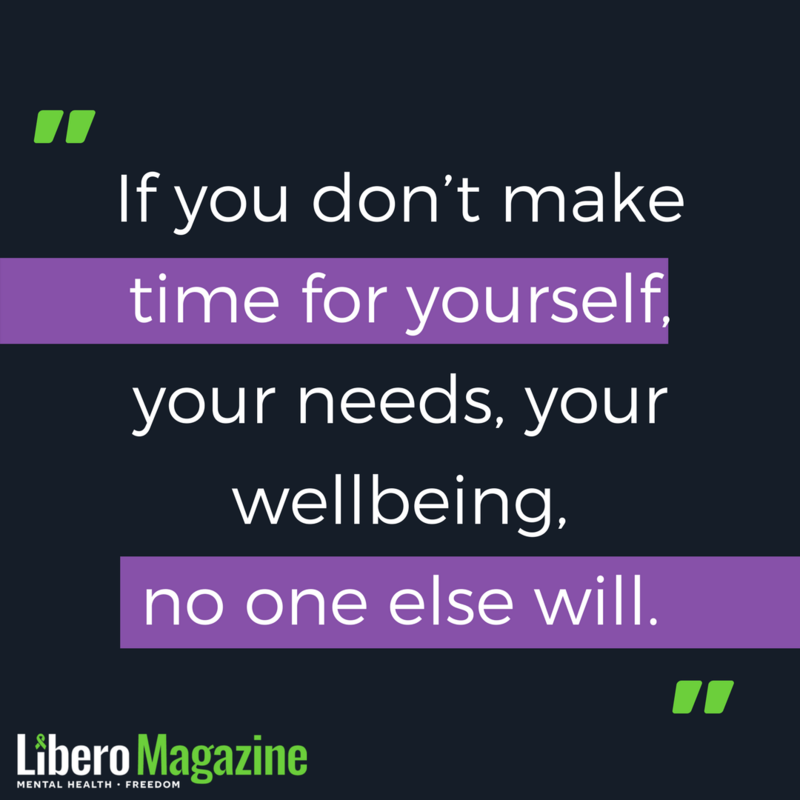 If you don’t make time for yourself, your needs, your wellbeing, no one else will. 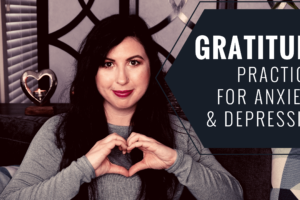 What if you’re super busy working to build your empire, or you have three little rug-rats and a dog begging for your attention constantly, or you’re struggling to even get through the day due to emotional duress? I’m here to assure you, self-care can be simple. It doesn’t require a lot of time. I personally love to look up new recipes because this inspires me and feels creative. I also love blasting some of my favourite tunes and dancing along in the kitchen while I cook. The whole experience infuses joy and care into my food. I invite you to think of ways you can do everyday things with the intention of self-care behind your actions. When you are intentional about your actions, you bring awareness back to yourself. When you are self-aware you are doing self-care! When you bring more awareness back to yourself, you will begin to have realizations about what feels good and what doesn’t. You will begin to say a more self-honouring yes and a more confident no. You can start aligning your life with your values and your needs no matter who you’re around. If at any point in time in your life when you heard about self-care and automatically thought to yourself, “Self-care is just selfish,” give yourself permission to let that statement sink in. Is caring for yourself really selfish? I’m not talking about ignoring other people or about stomping out all your obligations. I am talking about genuinely caring about your wellbeing. When we give that care to ourselves we are then able to give care back to others from a healthy generous place in our hearts. And honestly, if you are the type of person who worries about being selfish, you are the type of person who never will be! 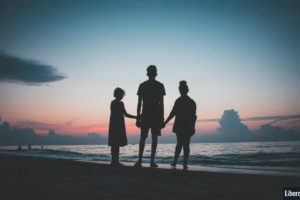 Especially for those of us who are women, we are programmed to believe that putting the needs of others before ourselves is what makes a good mother, a kind friend, and a loyal wife. But there is no part of these external messages that define your inner goodness. None of that defines your femininity, who you are and/or what your role in this world looks like. You define that for you. 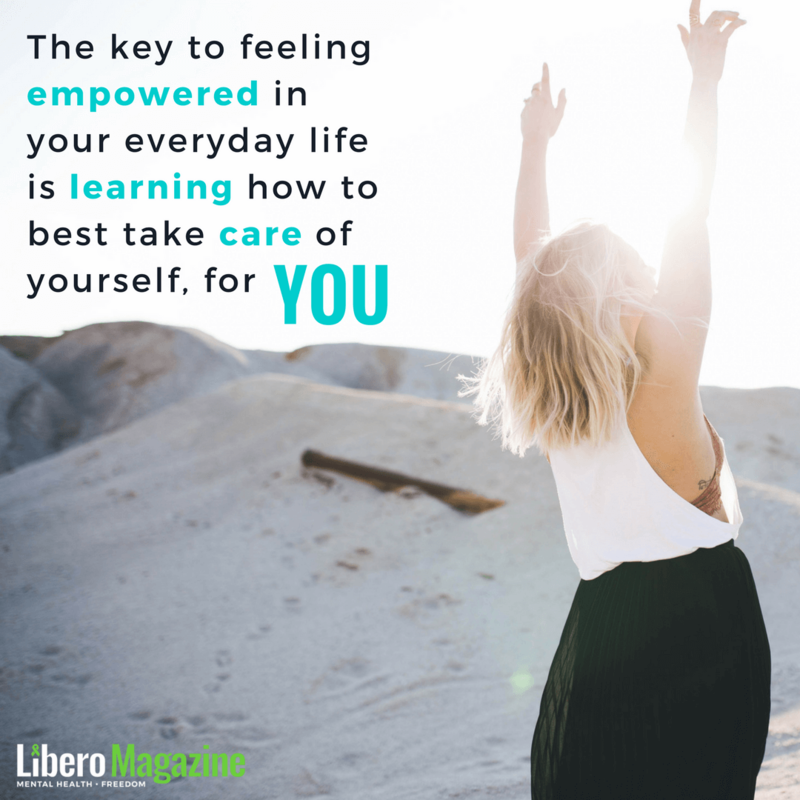 The key to feeling empowered in your every day is learning how to best take care of yourself, for yourself. Please note that I haven’t told you what you have to do, or how to care for yourself because I will reiterate, it’s not up to me to know how best to take care of you. Nor is it up to anyone else but you. Rachele is a Holistic Counsellor, Life Coach, and Workshop Facilitator. Rachele has been through many of life’s major stressors such as various forms of grief, divorce, unemployment, eviction, and chronic pain, to name a few! 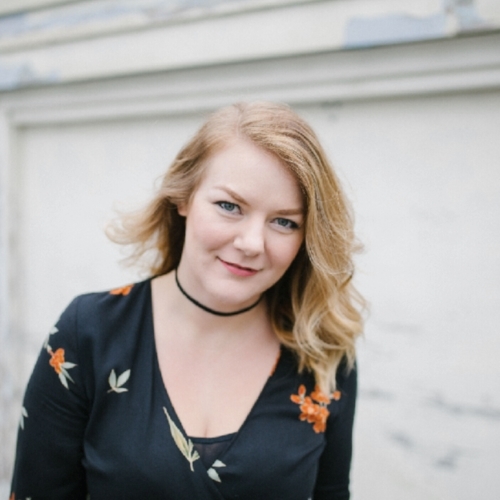 Through these challenges, Rachele has found her passion in helping women discover their path to empowerment through self-care, self-love, and self-trust using a holistic approach. This means checking in on each client's mental, emotional, physical, and spiritual health. 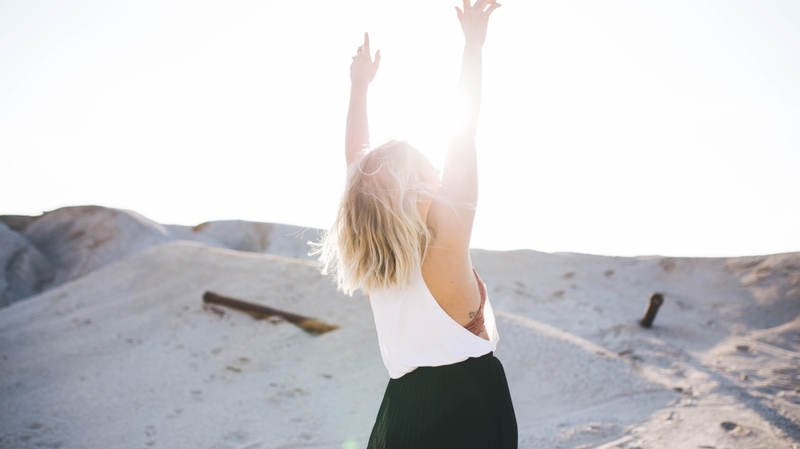 Typically, her clients struggle with knowing their needs, communicating their feelings, and understanding what makes them feel most alive! Rachele loves shining her light on her client's gifts so they are able to feel inspired in everyday life. She believes that the relationship you have with yourself is a reflection of your relationship with others; thus, focus on self is the priority in the most unselfish of ways! Rachele is currently seeing clients in Vancouver, BC as well as online worldwide.